Citing production troubles and personal issues, Kid Cudi has canceled his “Especial” tour. The news comes less than a month after the Cleveland-born rapper announced the 16-city tour, which would have included stops in Chicago, New York, Atlanta, and Los Angeles. Cudi broke the news to his Twitter followers late Tuesday night; his statement indicated that things on the production end hadn’t come together, and he needed some time to “regroup”. The “Especial” tour was intended to promote the upcoming Speedin’ Bullet 2 Heaven, a double-disc album featuring his new material along with unreleased songs, demos, outtakes, and rehearsal sessions. 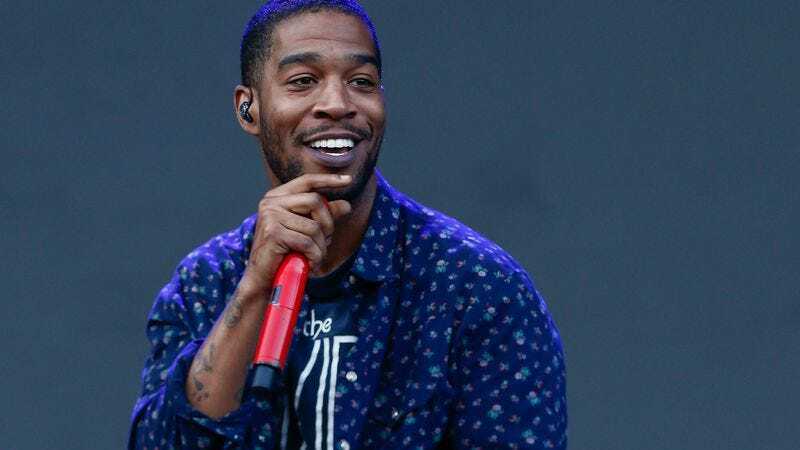 The album drops December 4, and Cudi has released the title track to give fans “a little something” to tide them over until he’s back on the road.